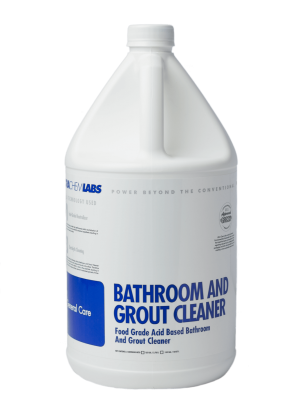 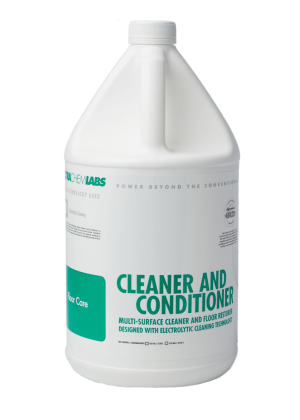 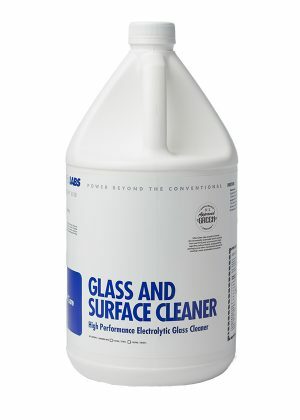 Q-128 is an effective disinfectant cleaner combined with Ultra Chem Labs’ Electrolytic cleaner and a Quaternary formulation. When used as directed, ‘Q-128’ exhibits effective against: Pseudomonas Aeruginosa, Staphylococcus Aureus, Salmonella Chloeraesuis, Escherichia Coli, Salmonella Schottmeulleri, Brevibacterium Ammoniagenes Streptococcus Salivarus. 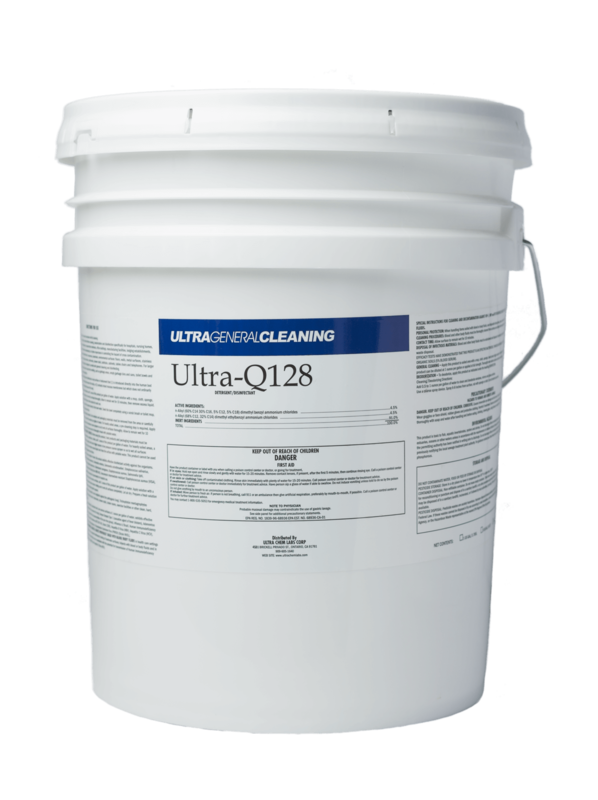 Q-128 kills fungi, such as Trichophyton Interdigitale (Athlete’s Foot Fungus at 1:128 water in the presence of 5% Blood Serum). 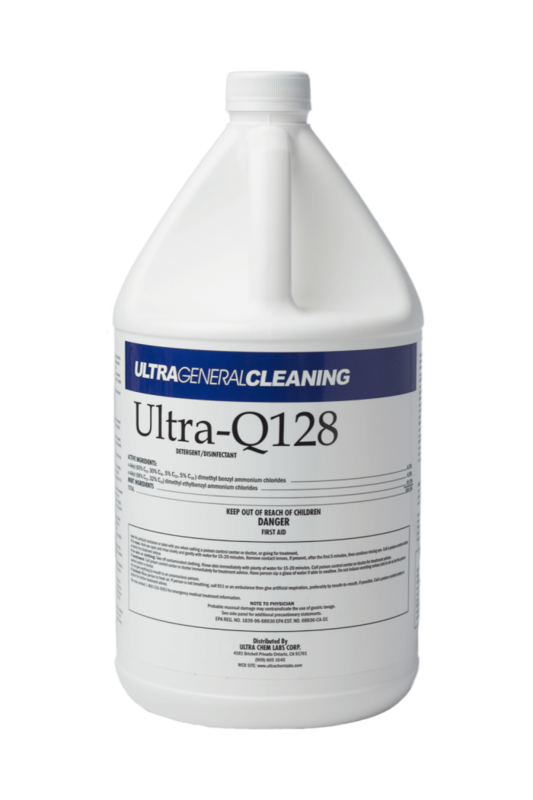 Q-128 is effective against Adeno Virus Type 2, Adeno Virus Type 5, Influenza A2 (the Hong Kong Flu Virus), Herpes Simplex and HIV-1 Virus (AIDS).